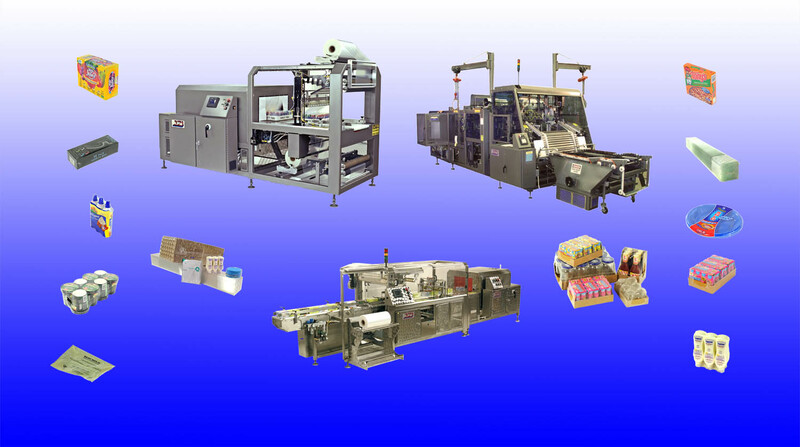 American Packaging Machinery custom designs and manufactures fully automatic shrink wrapping machinery and shrink bundling machinery. All equipment is custom designed for each Application. 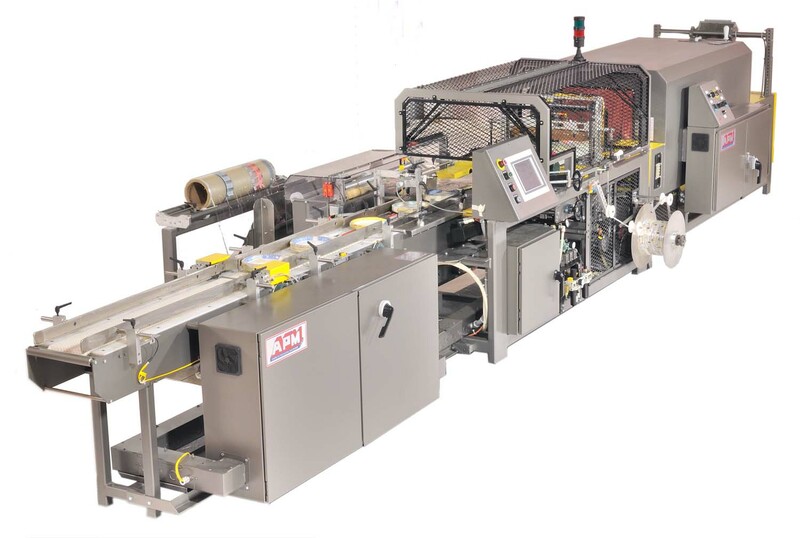 We design and manufacture semi-automatic, operator paced solutions to high production, fully automatic systems for both supported and unsupported applications. APM can design the best possible solution to meet every application need. Feel free to click on any Application video to view our machines in action. 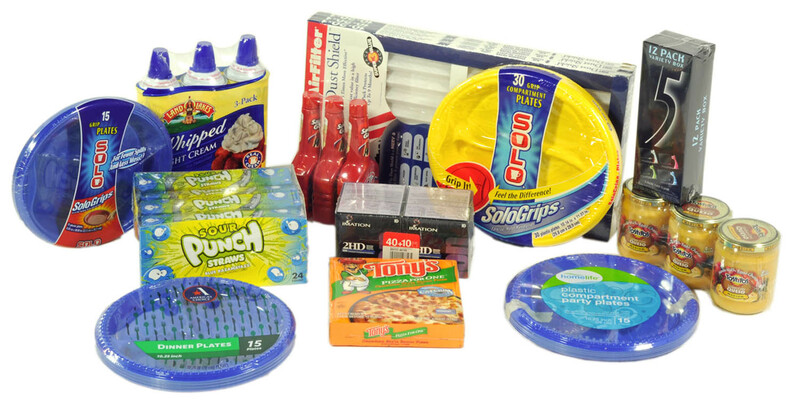 We are not limited to just the list of applications you can view here on our website because each of our machines are custom made for your specific needs!